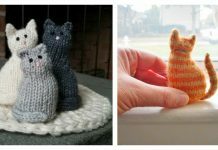 This cute and easy to make cat bed from our cat bed free knitting pattern is the perfect thing for your cat! If you’re a cat lover and own cats, this can be the perfect bed for them! 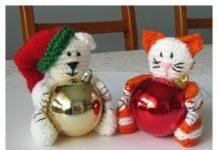 This free pattern has great step by step instructions so you can make your own with ease. The instructions even come with great visuals to help you along your way. What’re you waiting for? 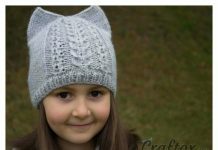 Use this free pattern to easily make your own now!